Home » ink » ink trivia » pigment inks » tip » Ink Trivia : What type of ink colors flow the best and is trouble-free and are less likely to dry-out? 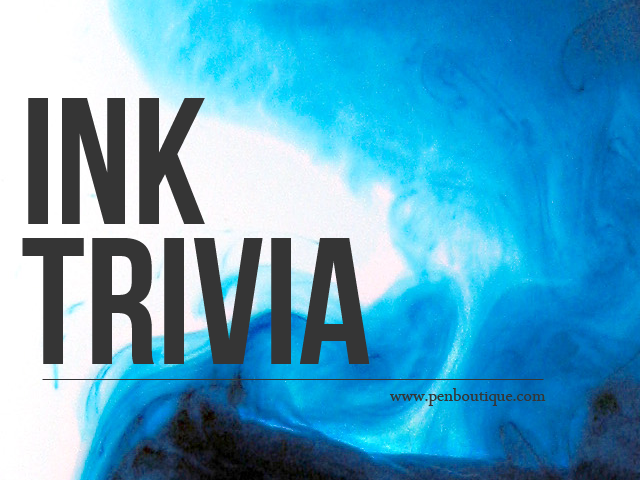 Ink Trivia : What type of ink colors flow the best and is trouble-free and are less likely to dry-out? What type of ink colors flow the best and is trouble-free and are less likely to dry-out? Answer: Pigment inks such as royal blue, turquoise, red, green and brown are trouble-free inks. Important Tip: When changing the color tone of a brand of ink you should thoroughly rinse with lukewarm water until all remains and residue of ink feed and ink reservoir.